It’s whale shark season on Costa Rica’s Osa Peninsula, where every January, the enormous, omnivorous creatures gather for a plankton bloom. By the end of the month, most of the sharks will have moved on. 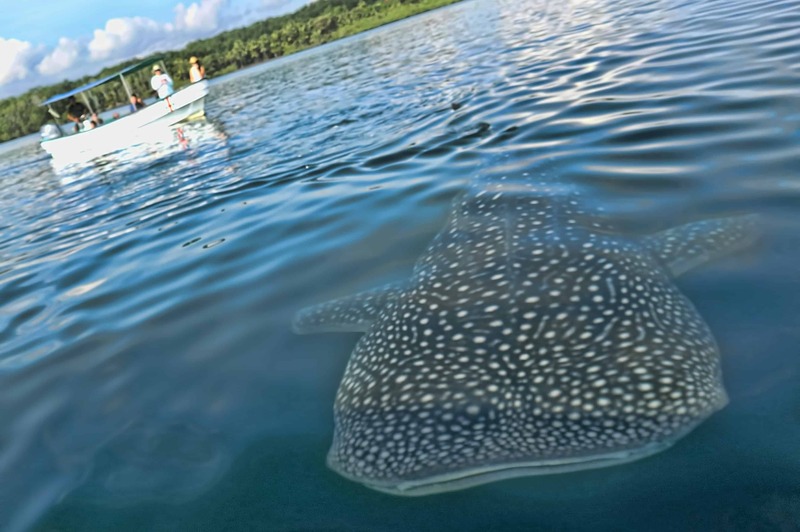 This whale shark was spotted on a tour with Cabinas Jiménez in Puerto Jiménez Jan. 6.